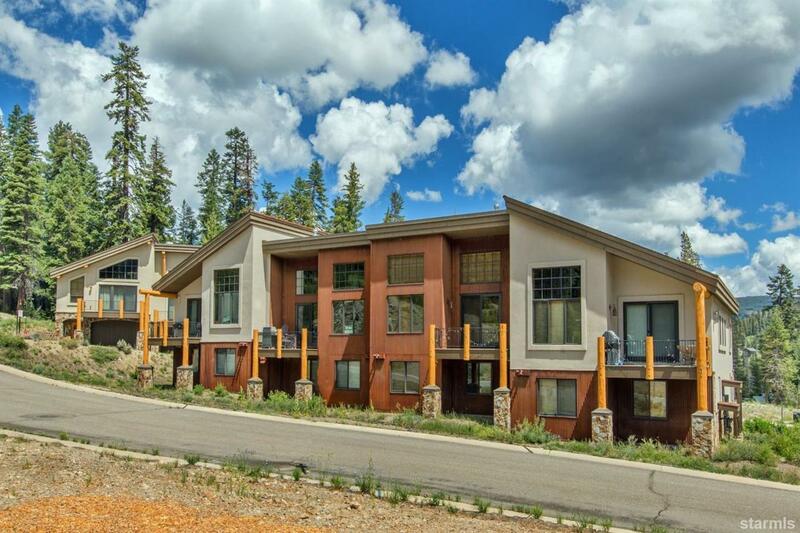 Luxurious yet classic mountain contemporary townhouse in secluded private village environment with slope-side access to chair lifts 7 & 9. Beautifully maintained. 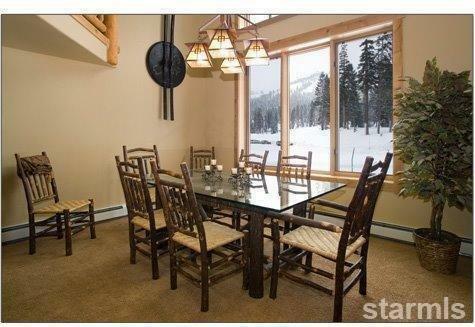 Your family will be thrilled to experience the comfort and convenience of this perfect 'on mountain' residence. With 3 bedrooms plus loft and 4.5 baths, each bedroom is a master suite. 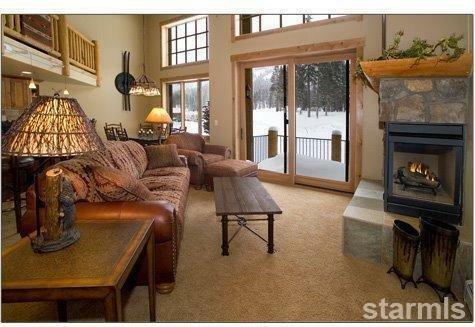 Relax in the spacious great room with vaulted ceilings, expansive windows open to views of resort and mountain and private balcony overlooking the ski area. Large loft with bath. Featuring; gourmet kitchen w/granite countertops, natural wood shaker-style cabinetry, double sink, slab travertine bar tops, s/s appliances. 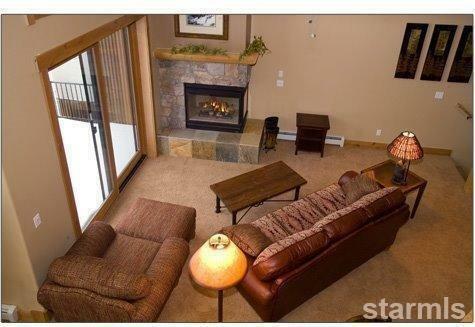 Radiant floor heating, natural stone and slate corner gas fireplace, double car garage. Tumbled marble in baths w/Whirlpool tub in main master suite. Floors are hard maple in kitchen, slate in bath and entry and carpet throughout. Completely furnished and ready for your family to move in now.